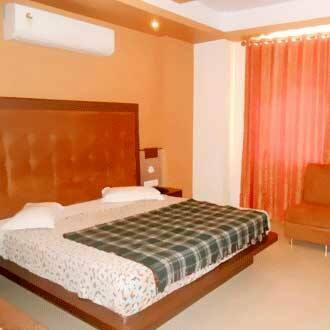 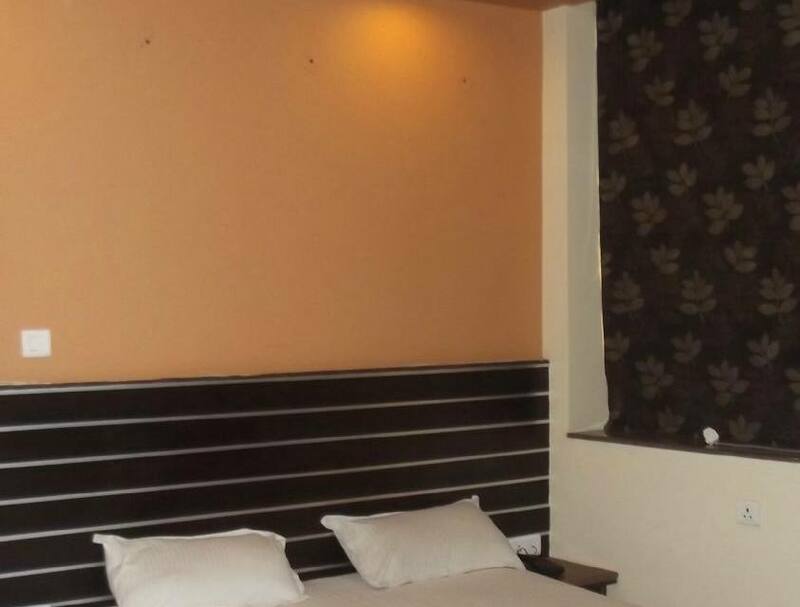 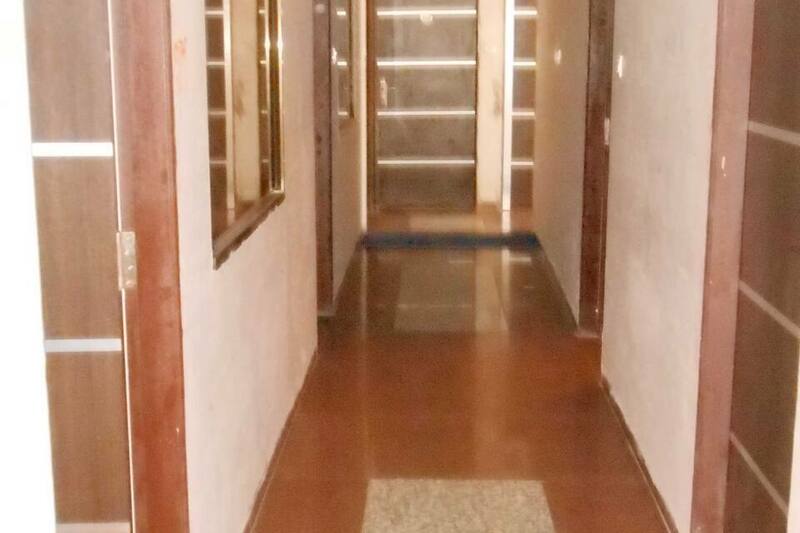 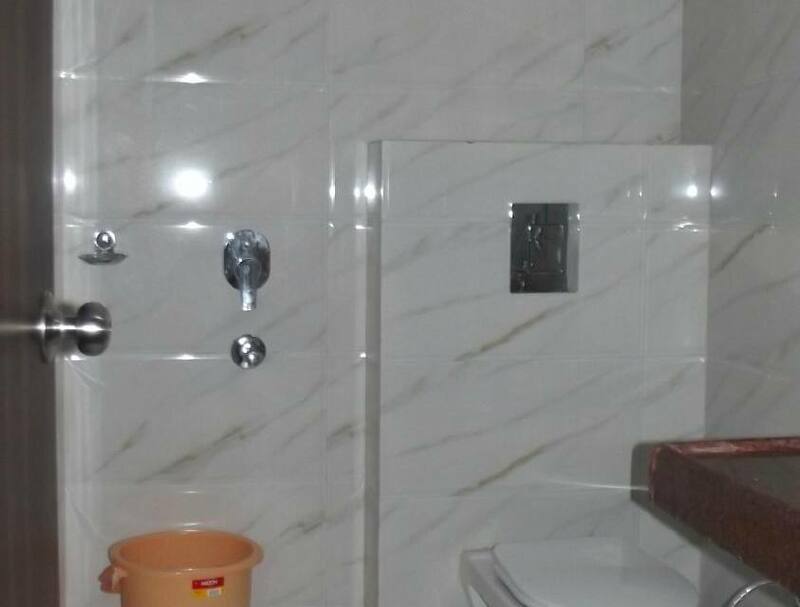 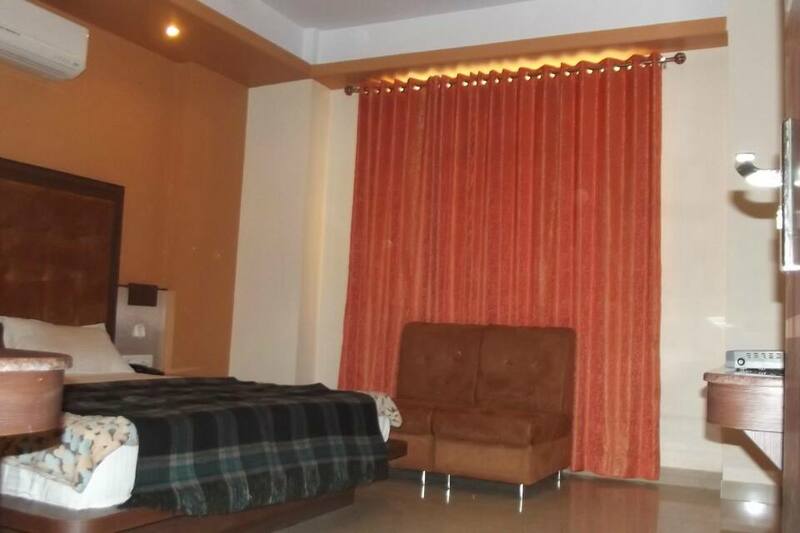 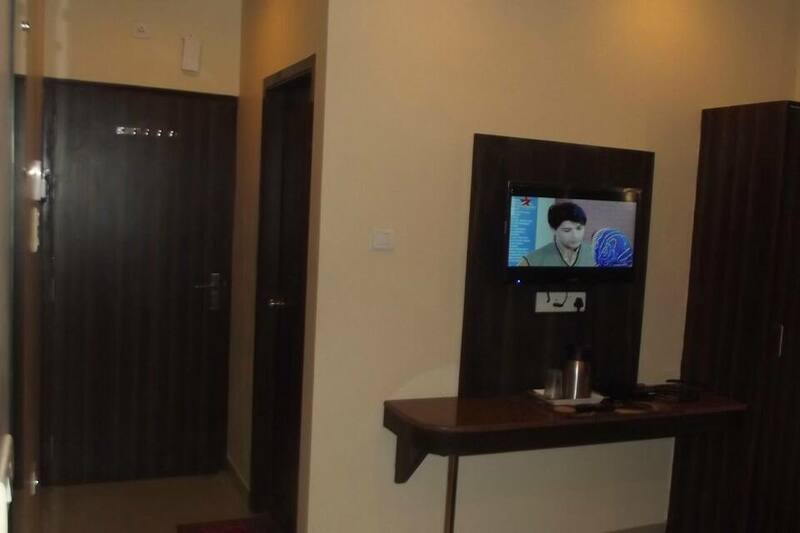 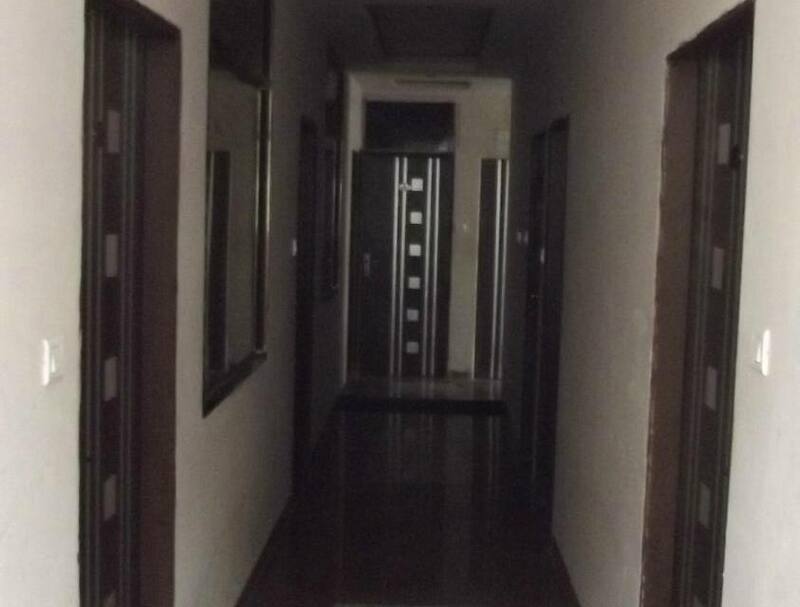 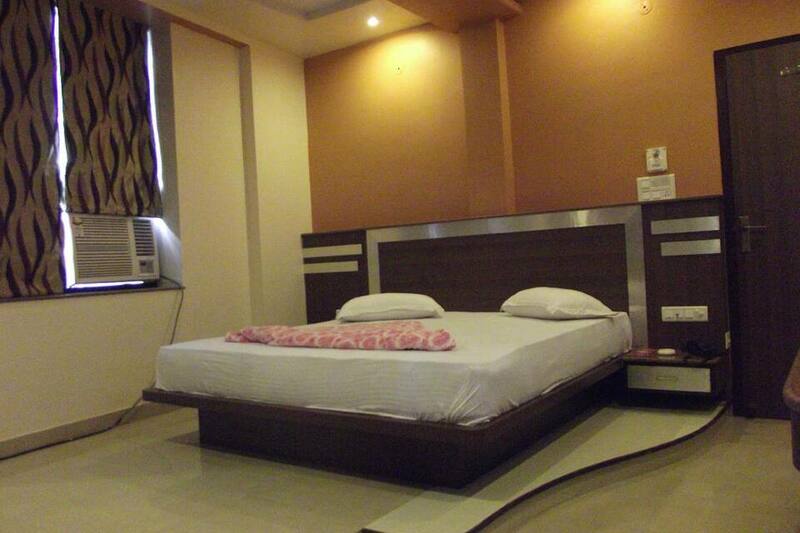 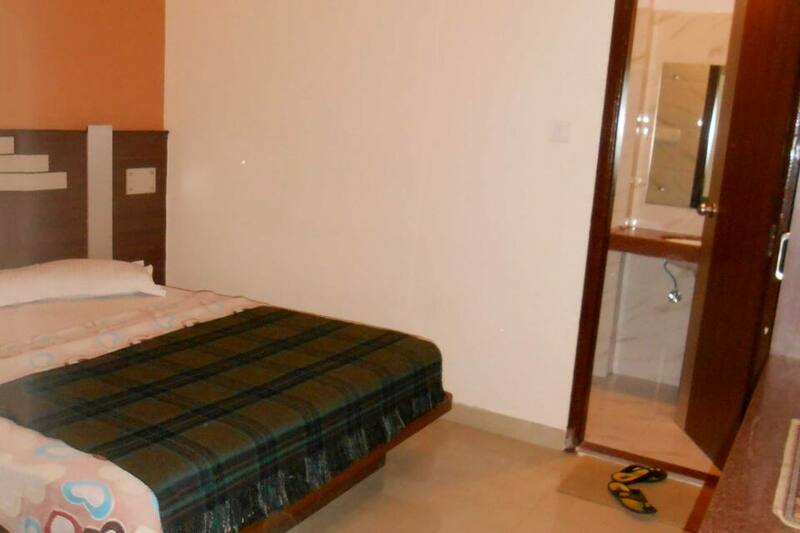 Offering internet access and breakfast services, Hotel Mewar is a budget accommodation in Jaipur. 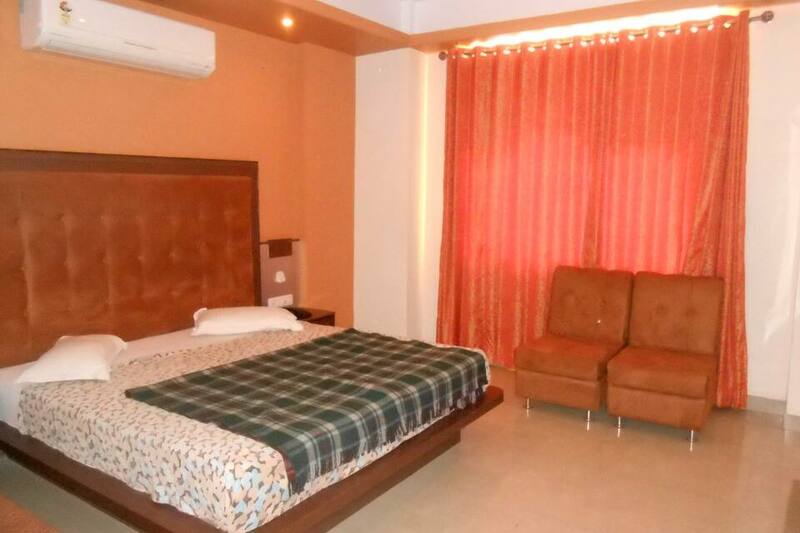 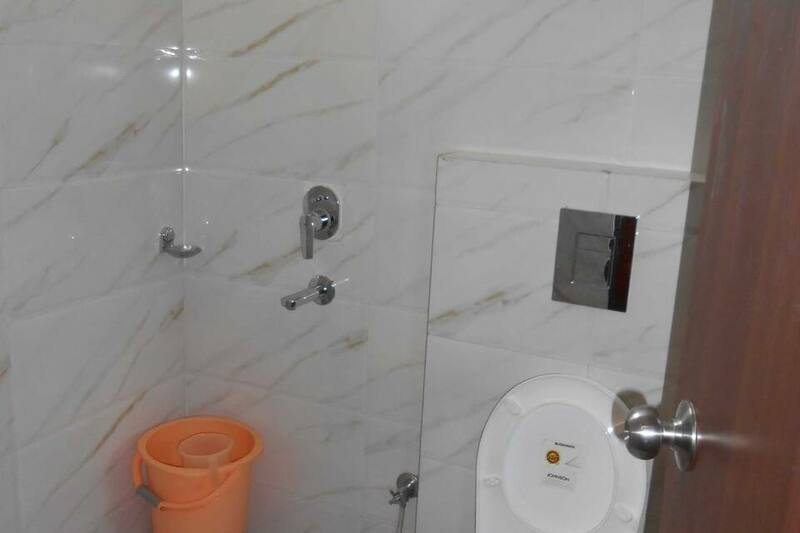 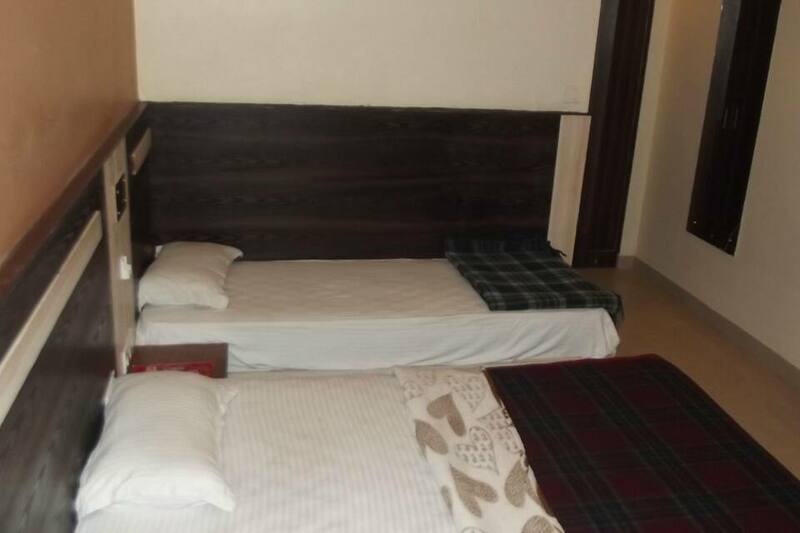 It is accessible from the City Palace (3 km) and the Sindhi Camp Bus Station (0.2 km).This 2-storey hotel has 21 rooms with attached bathrooms and constant supply of hot and cold water. 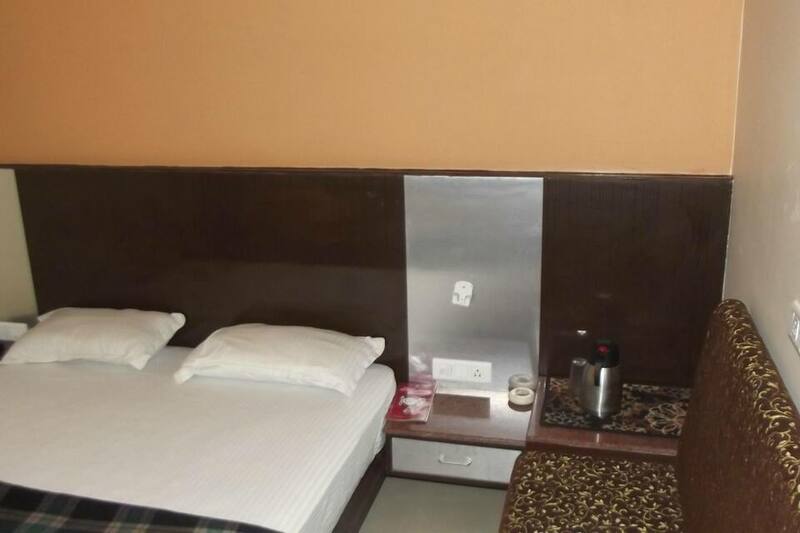 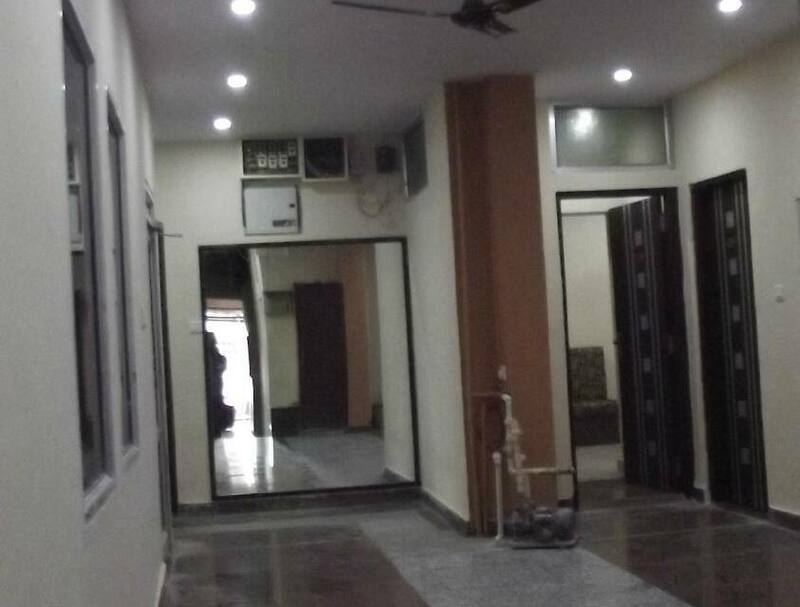 Each room is furnished with a makeup mirror, desk, and TV.This Jaipur hotel provides multilingual staff, laundry, medical assistance, and room service. 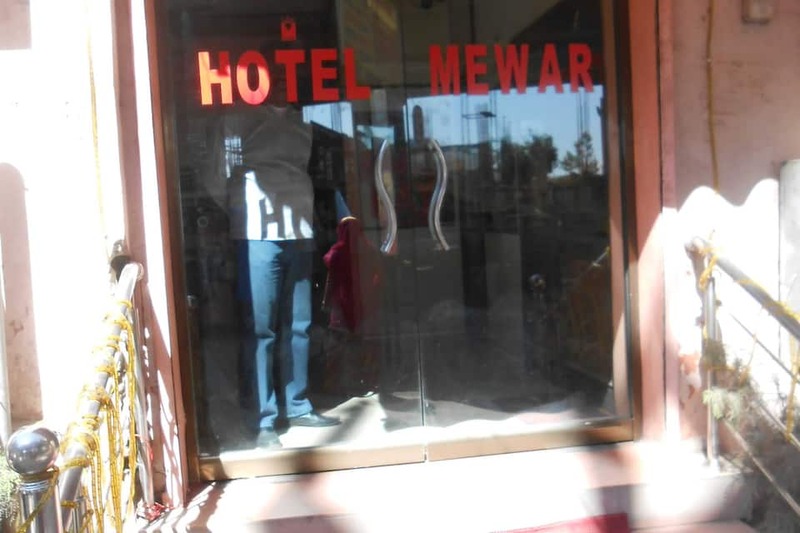 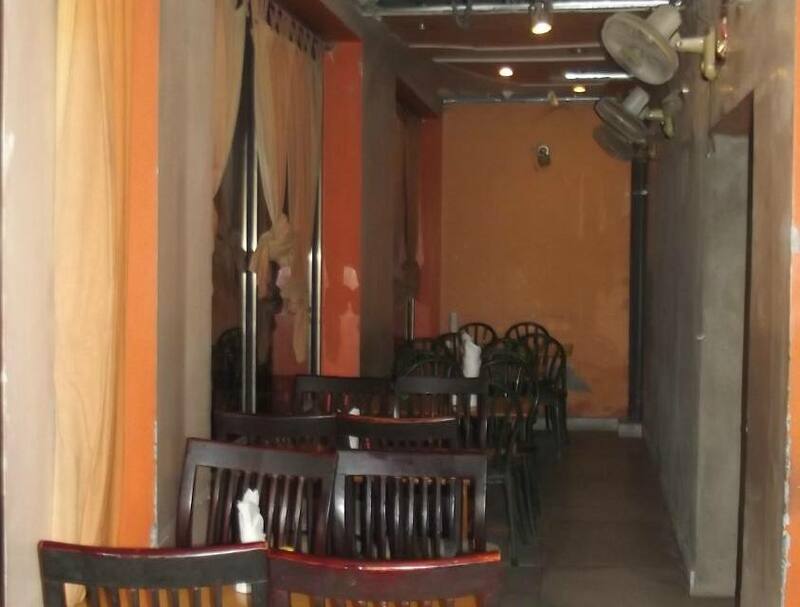 The hotel houses a coffee shop, business center, gym, swimming pool, and restaurant.Hotel Mewar is accessible from the Jaipur International Airport (12 km) and the Jaipur Railway Junction (3 km). 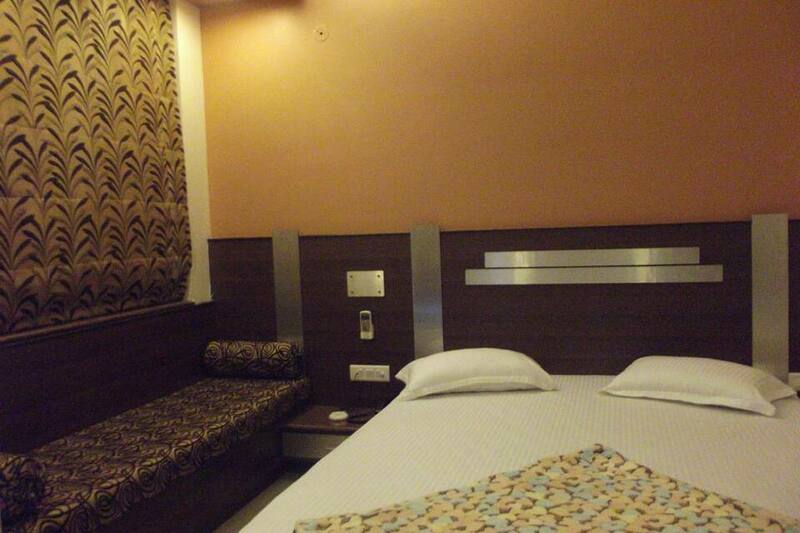 Guests can visit the Birla Mandir (5 km), the Jaigarh Fort (13 km), and the Hawa Mahal (3 km). 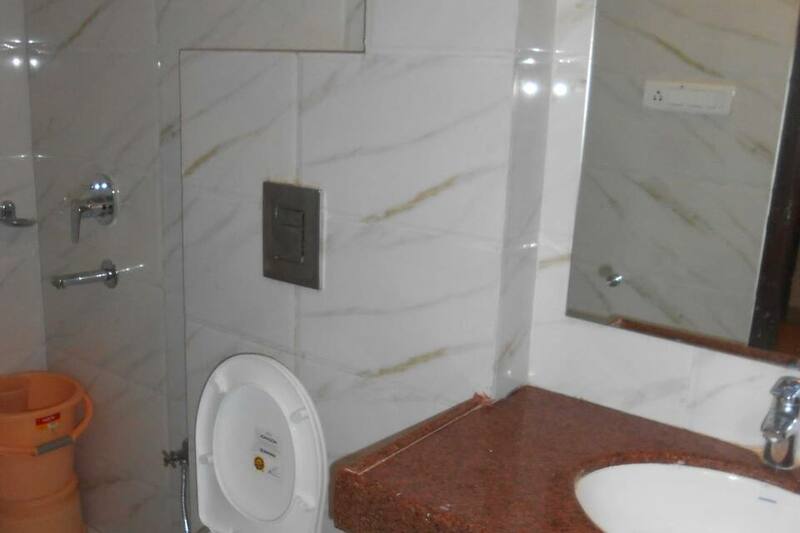 It has a travel counter on its premises.